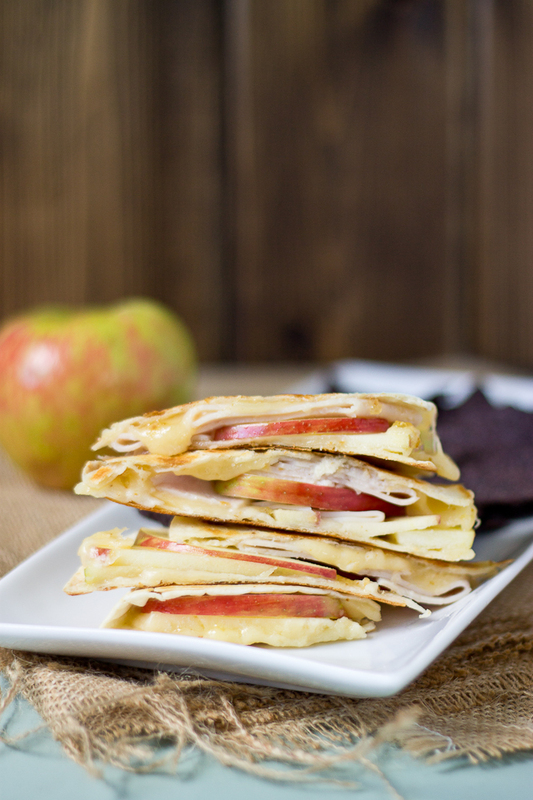 This is a perfect blend of nutty, creamy cheeses and apples, tucked into a wam tortilla. Golden brown and delicious! On the weekends, Eric and I enjoy hanging out together. We spend our time running, reading, sharing coffee, and of course watching football this time of year. I shop for groceries on Sunday, and if we go after church Eric tags along. Depending on the mood we can do our shopping super fast, or yes, there are those times where he is less than happy about being at the grocery store. But last Sunday’s shopping trip, changed my life. Okay, I may or may not be a little dramatic. But that’s the moment I laid eyes on the new Cabot cheeses. We threw one of each variety in our shopping cart. When we arrived home I could barely get the groceries stored away before Eric had the Alpine Blend out on the cutting board. This cheese is nutty, creamy, and has a nice salty blend of parmesan. It’s an aged Italian-style cheese and doesn’t disappoint! I sliced up some crisp apples to go with the cheese. 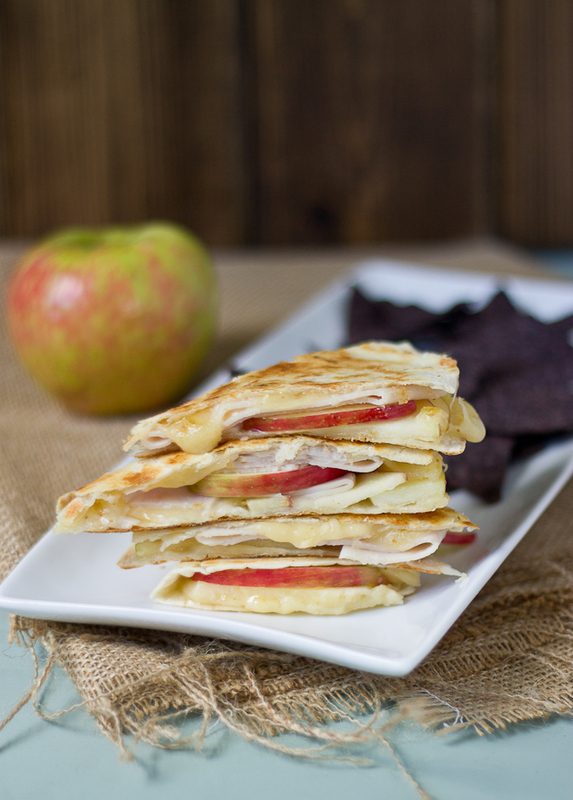 Alpine cheese & apples are not only a yummy snacking duo, but they make a sweet and savory quesadilla too. Go get some Cabot Alpine cheese and grab the skillet. You won’t want to miss this recipe. Lightly coat nonstick skillet with butter. Place tortilla on skillet and heat over medium heat. Evenly spread preserves onto tortilla. Place cheese slices on tortilla to cover evenly. 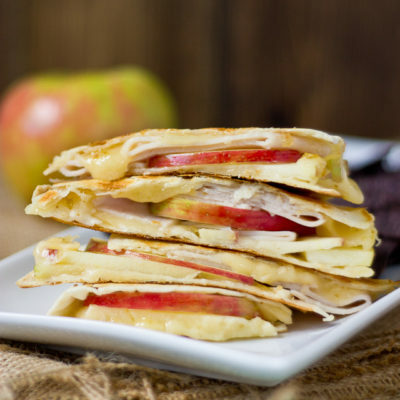 Place apples on one half of tortilla and turkey on remaining half to allow pieces to stick to melted cheese. When tortilla begins to turn golden brown, fold it in half and press down with spatula to form quesadilla. Remove quesadilla from heat and place on cutting board; cut into 4 even triangles. Haha… well fig preserves 🙂 It adds mouthwatering sweetness… And thank you! 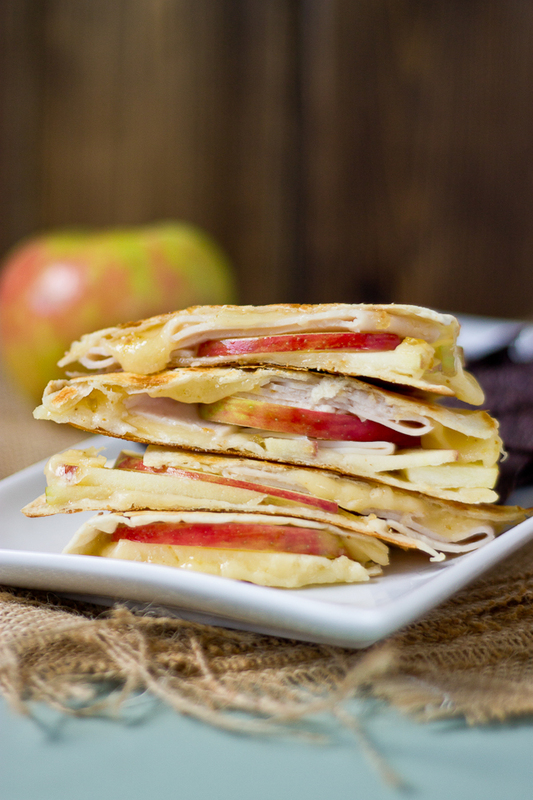 Sounds like the perfect fall quesadilla. I'll have to try the cabot alpine cheese. Have a great week Kristina! Thanks Ashley!! You're gonna love them! 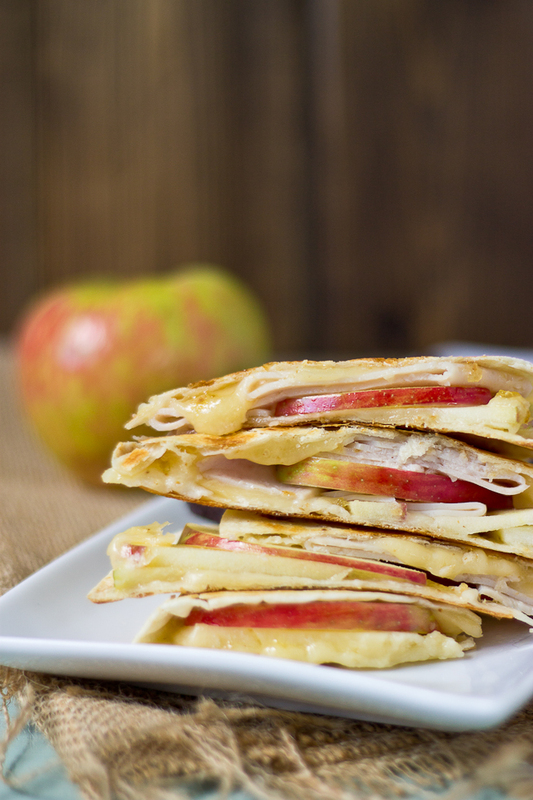 Fall is in the air here in New England and this looks like the perfect marriage of apples and cheese. Can't wait to get my hands on one of these! I'm so jealous… your fall weather needs to spread the love to Florida! Enjoy the onset of the season!